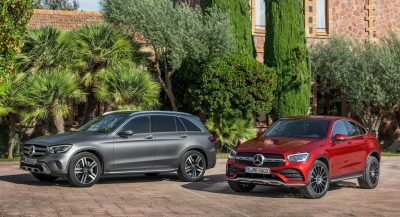 The journey to the World Car of the Year awards is entering its home stretch as the organization has revealed this year’s three finalists at the Geneva Motor Show. 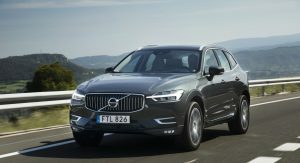 In the title category of World Car of the Year, the panel of 82 automotive journalists will have to choose between the Mazda CX-5, Range Rover Velar and Volvo XC60. 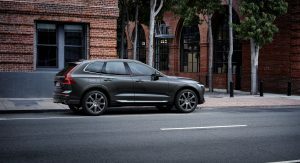 It’ll likely be a close race but the XC60 might have an edge as it was recently named the 2018 North American Utility of the Year. Another interesting competition is the battle for World Luxury Car. 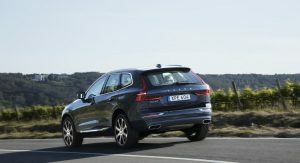 The Volkswagen Group is guaranteed a win at this point as the three finalists are Audi A8, Porsche Cayenne and Porsche Panamera. The World Performance Car award will go to the BMW M5, Honda Civic Type R or Lexus LC 500. The M5 has the competition beat in terms of horsepower but the jury could be swayed by the relatively affordable Civic Type R.
Speaking of affordable models, the World Urban Car award will go to the Ford Fiesta, Suzuki Swift or Volkswagen Polo. 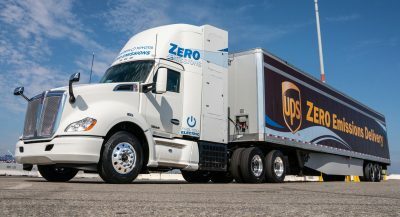 Likewise, the BMW 530e iPerformance, Chrysler Pacifica Hybrid or Nissan Leaf will be named the 2018 World Green Car. 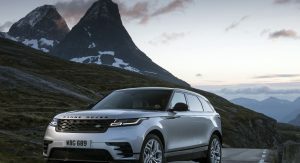 The final category is World Car Design of the Year and it appears to be a bit of a tossup as choices include the Lexus LC 500, Range Rover Velar and Volvo XC60. 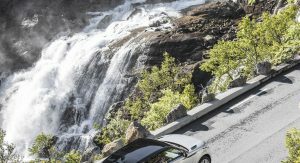 All are extremely stylish but it wouldn’t be too surprising if the Velar walked away with the win. The winners will be announced at the New York Auto Show on March 28th but, in the meantime, let us know who you think should win. 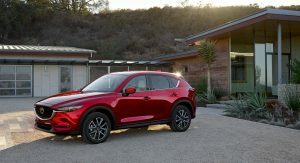 I’m leaning towards the CX-5, its design is the best in its class. It’s car of the year though. 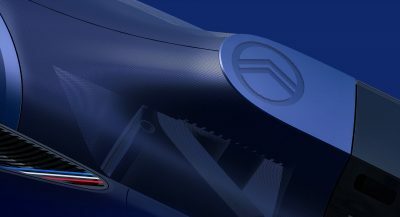 I’d have gone for it too for its design but the engine lineup is underwhelming. 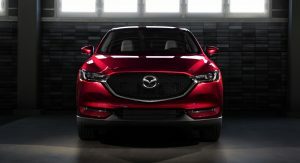 Mazda fears that bringing the 2.5T to the CX-5 will doom their CX-9 sales! 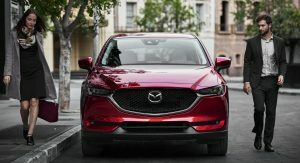 That why they are continuing to holding off on making the 2.5T engine option and hoping still that their 2011 2.2 diesel will still be able to past the EPA to be the second CX-5 engine option! Management is so stupid! I’m going to say Volvo for first place and Mazda for second place. Also, please keep keep the polls coming. 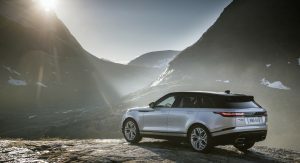 The Range Rover Velar would win in my book if Land Rover was better in reliability. I just can’t see myself saying a car deserves a title for being really good at design but horrible at reliability. 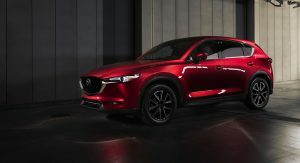 That leaves the CX-5 which really deserves the award. 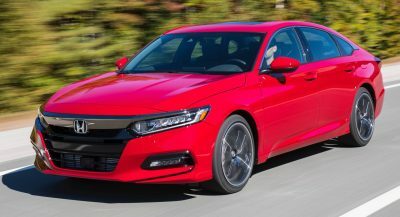 Not only does it have a great exterior, but the interior is phenomenal for a car that fully loaded is less than $35k (I think it’s around $32k). I think in terms of being the best bang for your buck, the Mazda wins no doubt. I know they haven’t, but the question was posed who do we think should win. And so I’m just suggesting if it were up to me I’d take into account more than just what looks good. Same here, just thought you didn’t know. 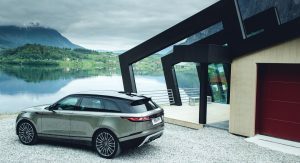 And you know the Velar to be unreliable even though it’s only been on sale for a few months? A blanket generalization which looks a bit stupid and childish in an adult discussion forum. It’s not a blanket generalization I have never seen a post, article, review etc. that called any Range Rover product reliable.Their biggest improvement came when Ford owned them way back when. Have they improved? Sure, but improving from the bottom does not impress. I am not stupid or childish like people who name call on the internet, but informed. And the definition of “world car”? For how many per mille of the world’s population would these cars even be on the list of possible cars? EACH GIVES SOMETHING FOR DIFFERENT PRICE POINTS. ALL NICE IT DEPENDS ON WHAT YOU WANT TO SPEND. SUVs. Large for their interior space , prone to rolling in minor accidents and probably powered by a toxic diesel in most parts of the world. Definitely Car of the …. We live in weird times. While thriving for more economical means of transportation, the 3 candidates for COTY are all big SUV’s. 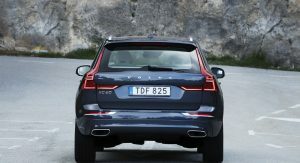 I never thought I’d ever see Volvo and Audi design languages gravitating towards each other. 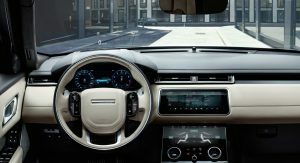 Velar is the best overall no question about it, but also the most expensive. It’s kind of unfair comparing these 3. 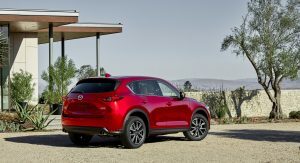 Mazda is the best in an affordable midsize cuv market. Volvo is very meh, that interior already looks dated and I just can’t stand the vertical Ipad design. 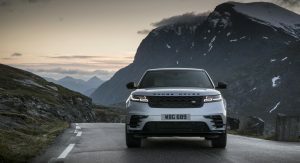 Without a doubt the Velar is the best, but also gets expensive if you want nice options. 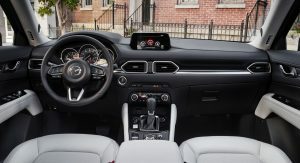 The Mazda is great for what it is but the powertrains are rather disappointing. 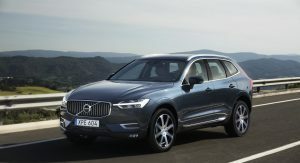 The XC60 is the medium with a mix of both worlds, and for that is the reason why I believe it’s going to win. Arguably three of the best design languages currently available. Whichever company wins, they should all be proud.